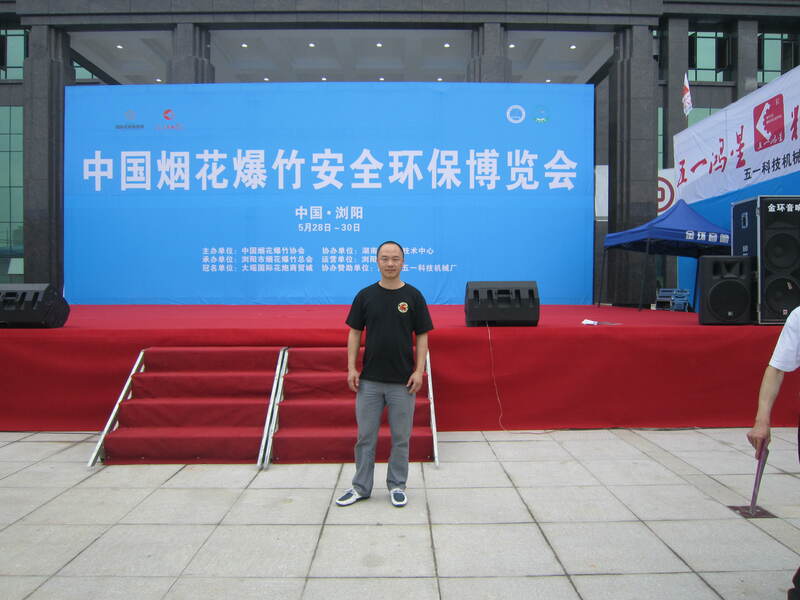 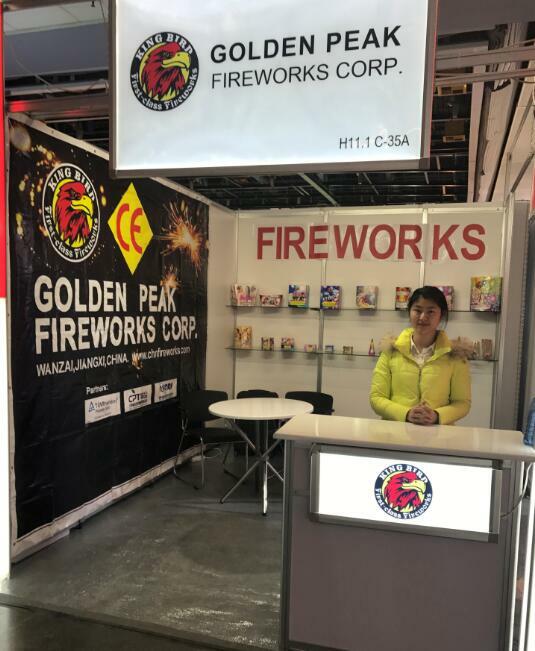 From May 27 to May 30 in 2014, our company attend “The first China Fireworks safety and Enviro mental Protection Exhibition” and awarded the “Honor of exhibitors”. 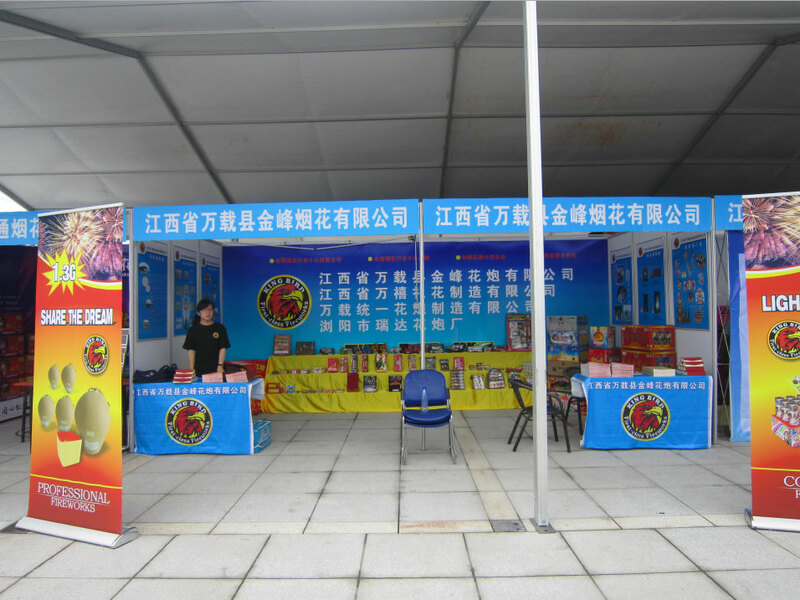 The assorted fountain “peach and plum everywhere” Which develop by Million Happiness Fireworks Manufacture Limited Corp., due to the specialty of micro smoke, Eco-friendly and new effect, it was award the First prize of the invaluation for personal fireworks show in the first China fireworks safety and Environmental Protection Exhibition. 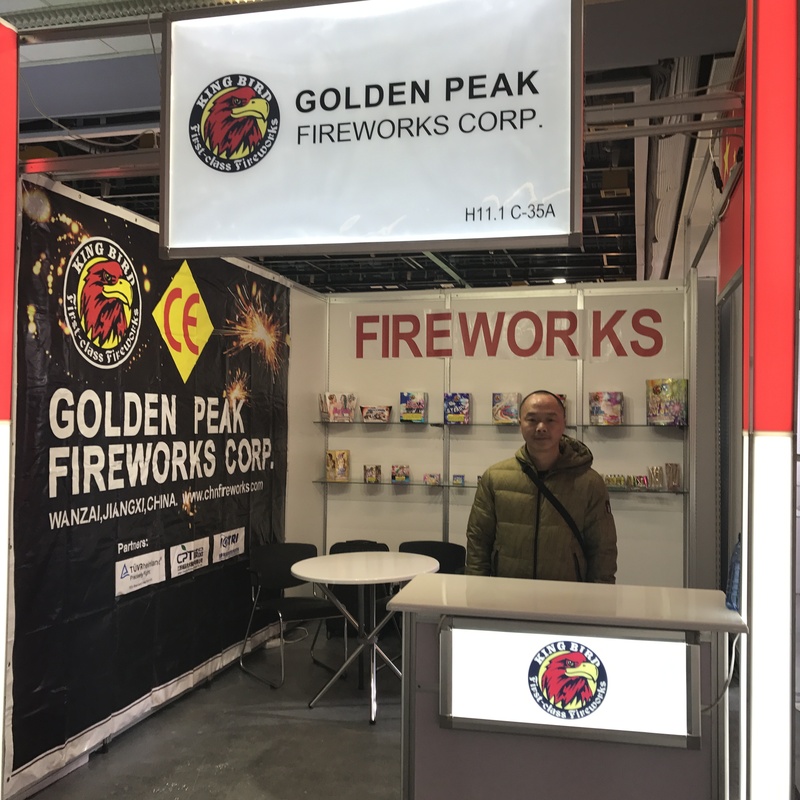 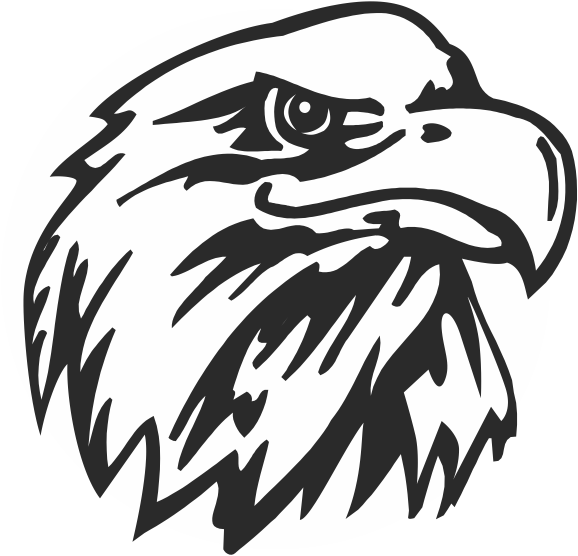 The Peak Performance Fireworks LLC have a wonderful fireworks Show at USA.